While you transition your company from being a idea to a startup to a small company to a big company there are many things you focus on. Building a company is a complex task. I have written before about how your Focus Determines your Reality, successful people have created a habit of being focused on things that matter to them. It is difficult to do, when have so many distractions and it is also easy to be distracted, sound and look busy, and get nothing accomplished. While you are trying to figure out what problem to solve at the early stage of your startup it is good to experiment, try many things and distraction is actually a good thing, fires those synapses that have not been used, however once you have found that one idea that solves the product to market fit it is imperative to kick yourself into the mode of execution. 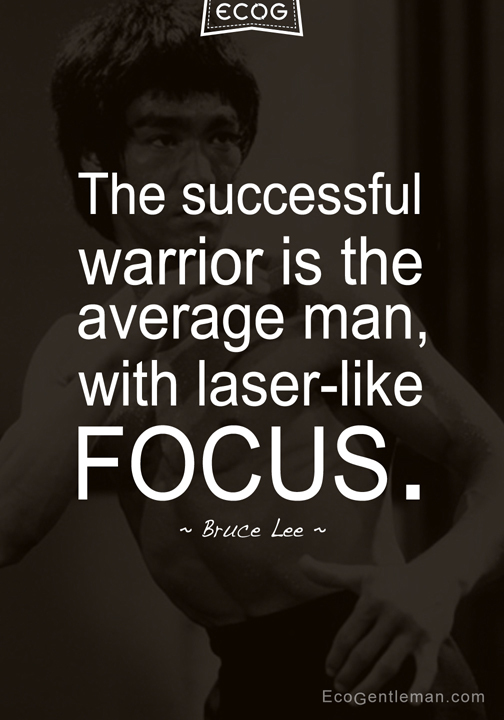 Execution cannot be done without focus. We need to organize and execute around priorities and what determines your priorities?… yes, you guessed it right! Focus. Put first things first and organize your activities around that. It cannot be simpler than that.